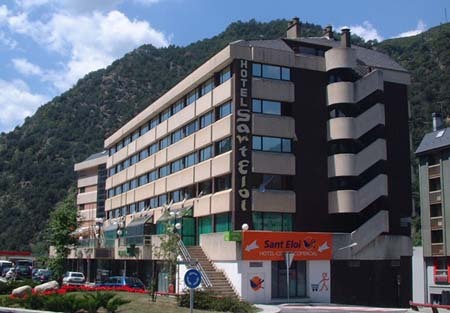 Discover the Tobacco Museum in Sant Julià de Lòria, Andorra. 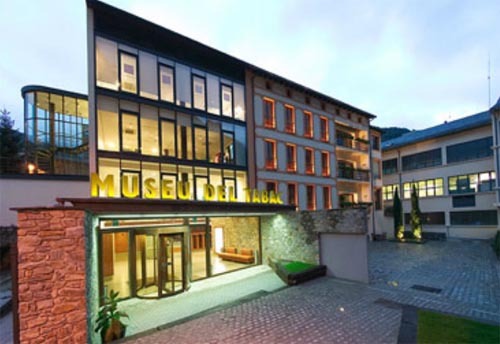 The Museu del Tabac (Tobacco Museum) is located in the old tobacco factory of Reig, in the parish of Sant Julià de Lòria, in Andorra. This old factory is an emblematic building for the town of Sant Julià de Lòria. 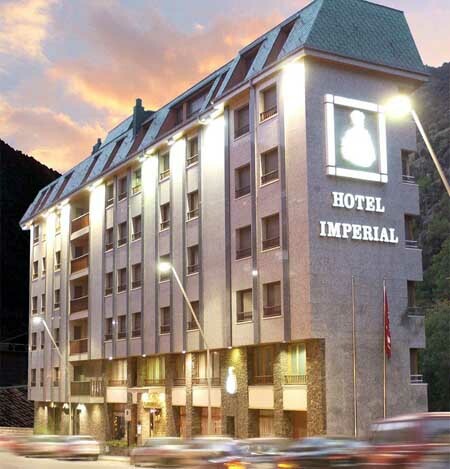 It was built in the 20th century and was functioning from 1909 to 1957, when the plantation and production of tobacco was an important pillar for the villages of Andorra. The museum has a multimedia guide system that will allow you to discover how was the factory, explaining the different tobacco elaboration and manufacturing processes. The museum also houses tools and machinery, as well as scents used in the tobacco factory. 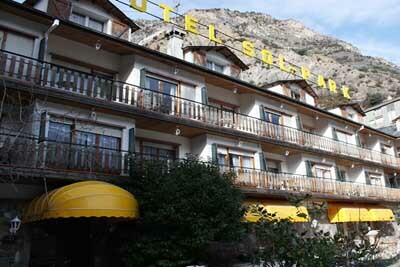 Doctor Palau 17, Sant Julià de Lòria - Andorra. 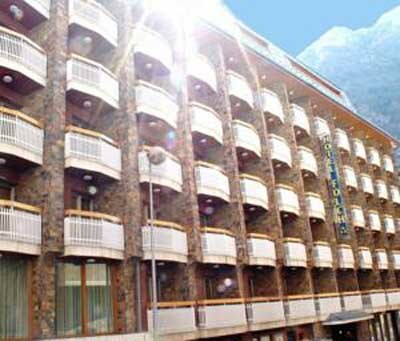 5 Euros, 30% discount with Youth card, student card, retiree card, and groups of 20 persons or more. Free entrance for children up to 8. From Tuesdays to Saturdays from 10:00 to 20:00. Sundays from 10:00 to 14:30. Mondays closed.